Our practice is working together to realize a shared vision of uncompromising excellence in dentistry. We are a dental practice devoted to restoring and enhancing the natural beauty of your smile using conservative, state-of-the-art procedures that will result in beautiful, long lasting smiles. As the leading experts in dental treatments and patient care, we value high standards of excellence, education and prevention, safety, training and expertise, and an overall positive experience. John L. Stark graduated from the University of Missouri School of Dentistry with a degree of Doctor of Dental Surgery. Dr. Stark has been a business owner and has practiced in Midwest city for over 30 years. He has also been a member of the Midwest City community and chambers of commerce. 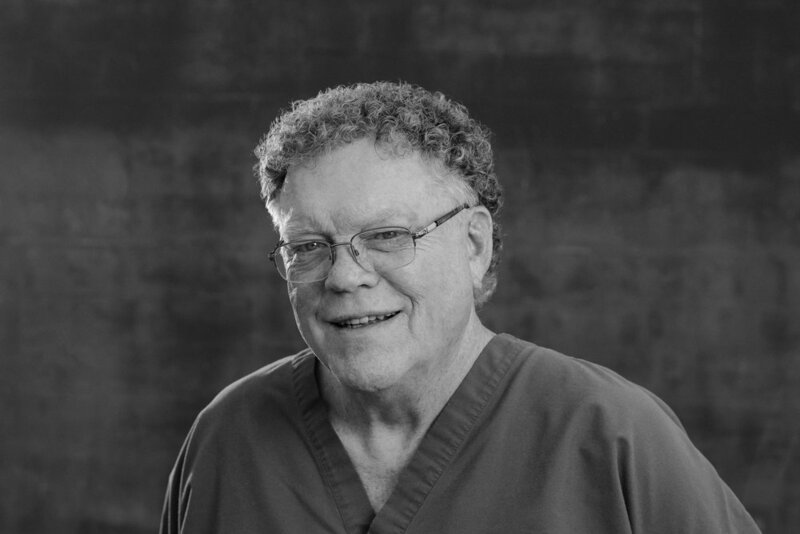 In addition to his passion for dentistry, Dr. Stark enjoys fishing, golf with his family and friends, spending time at the lake with his dog "Maxamillion", and his wonderful wife and captain for the ship, Joyce.